Search campsites in Austria. Enjoy the outdoors, park life and fantastic countryside. You will find 295 camping sites in Austria. 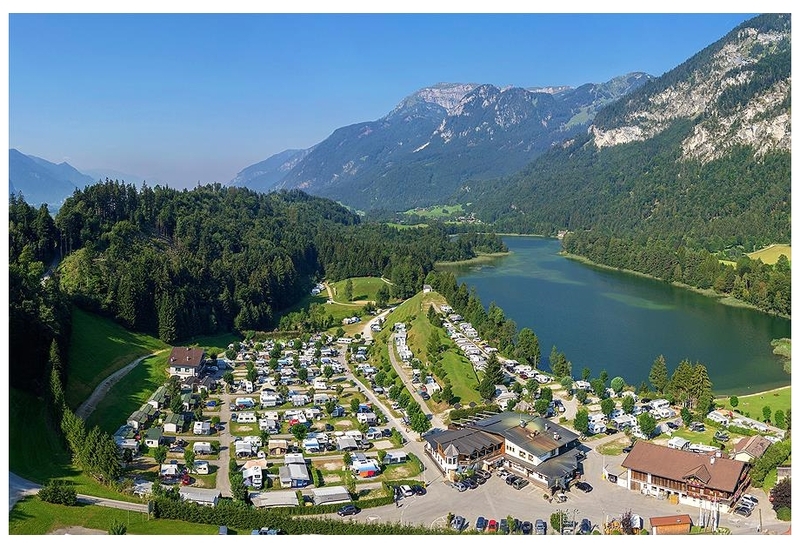 There aremany types of campsites and caravan sites in Austria. Our directory includes parks with diverse locations and facilities. If you are looking for campsites in forests, near lakes or on elsewhere in Austria then there are many parks to choose from. If you know the area of Austria you wish go to just use the area menu to the left. With 295 camping sites for tents, tourers and motorhomes to choose from you will be spoiled for choice. 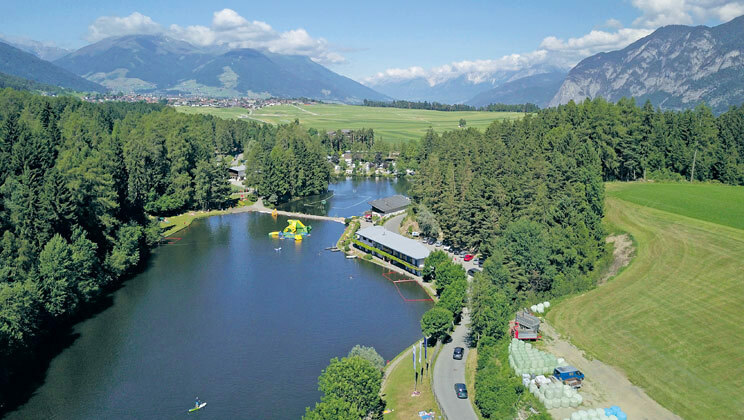 There are quiet camping sites in Austria, small parks with a few facilities to bigger holiday parks offering a wide range of activities and something for the whole family. View camping sites in the Zell Am See area. View camping sites in the Tyrol area. 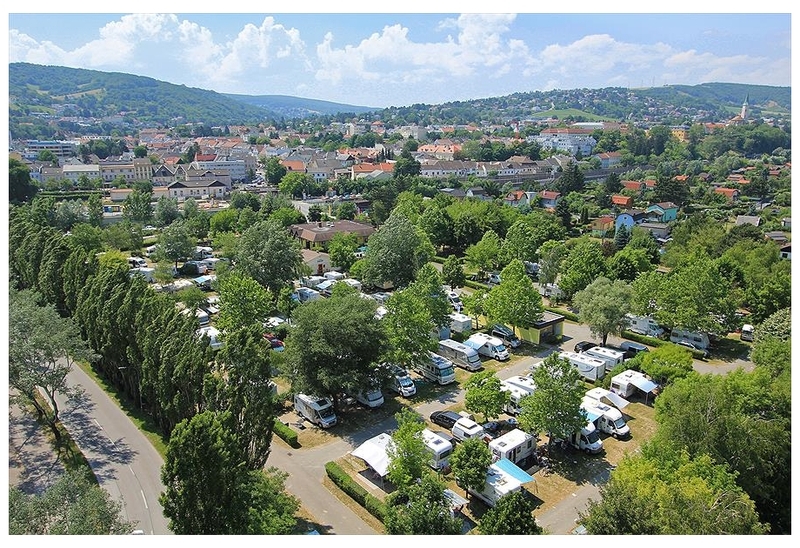 View camping sites in the Danube area. 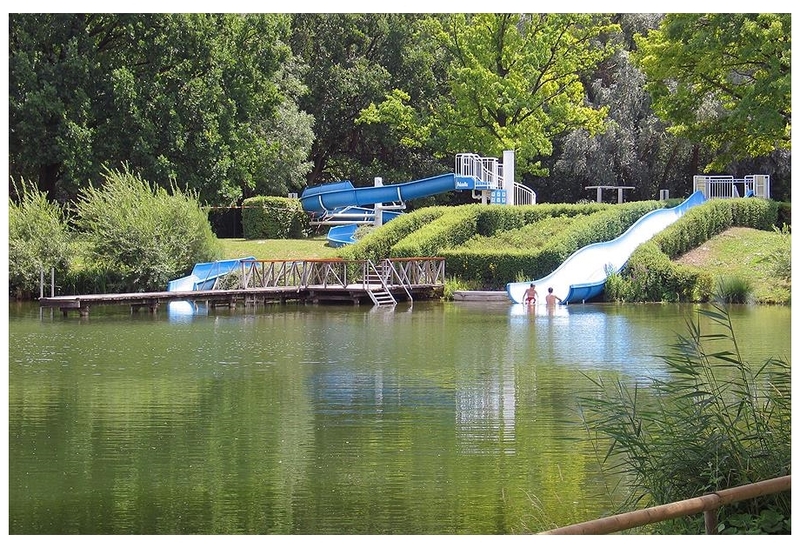 Donaupark Camping Tulln is located in the Danube area of Austria. Visit Vienna, the city of Klimt, Mozart and Schloss Schonbrunn, in the day and come to rest at the Donaupark Camping Tulln in the evening. Donaupark Camping Tulln is a quiet campsite close to Vienna?